Shu-Yin's Sanctuary: Shern's 4yo Pirate Party FEATURED in Kara's Party Ideas! Shern's 4yo Pirate Party FEATURED in Kara's Party Ideas! Yes, one of our parties is being featured in Kara's Party Ideas Website. This is such a huge honour and I'm so elated. 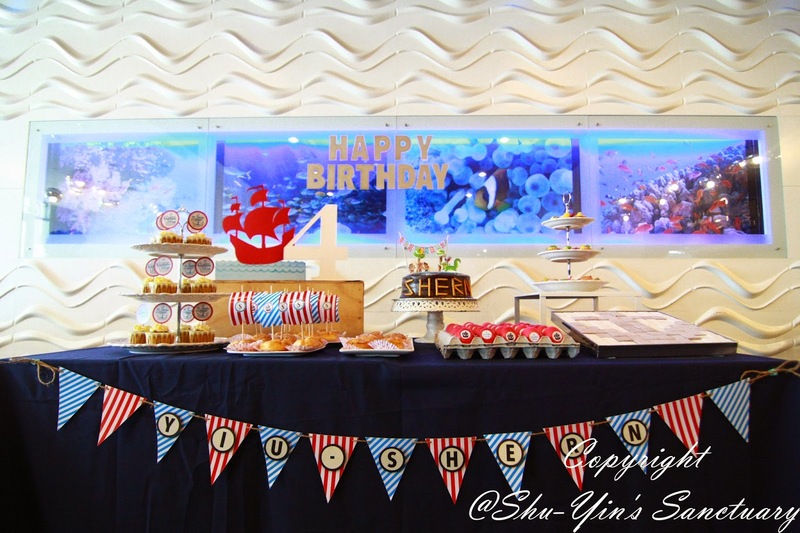 Remember Shern's 4yo Pirate-themed Birthday Party? And of course special thanks to Josie again for helping to style this party! And thanks also to the rest of my vendors and to all the people that attended it!